According to ASD officials, the national norming study includes students drawn from a test pool of 5.1 million students from over 13,000 schools in more than 2,700 school districts in 50 states. 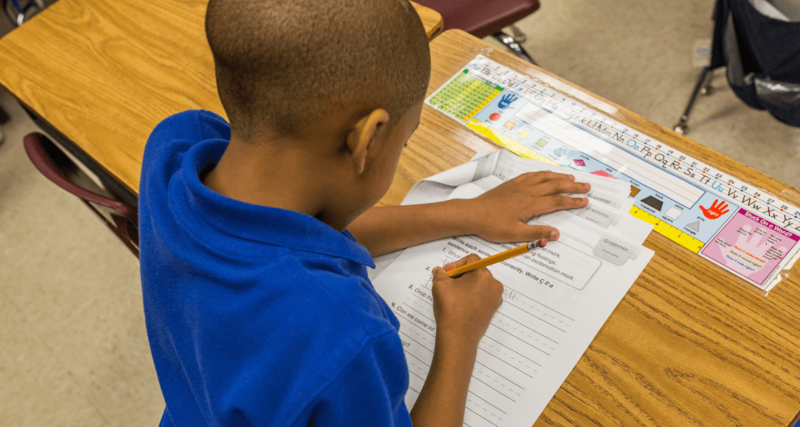 The academic growth of Cornerstone Prep far exceeds the national norm for students who began the year at a similar academic level. Cornerstone Prep teachers have worked long and hard to provide an outstanding learning environment for their students. 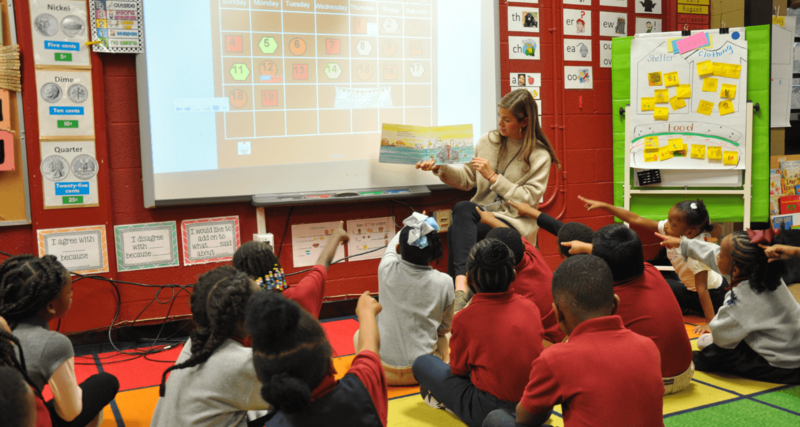 Many of the Cornerstone Prep teachers have been trained as part of the Memphis Teacher Residency program (MTR). 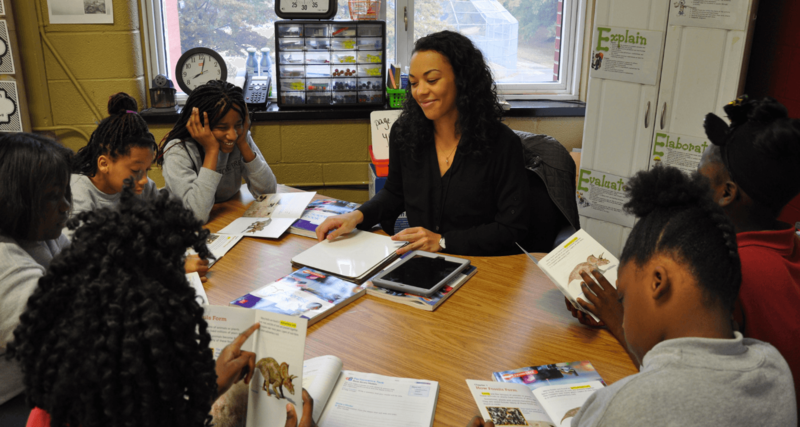 According to the Tennessee Higher Education Report Card, MTR was shown to be one of the most effective teacher preparation programs in the state of Tennessee (out of 44 total programs) for the 2011-2012 academic year. MTR Director of Education Robin Scott says, “This outstanding growth in every grade proves that all students can learn at very high levels. I'm very proud of the administration and all faculty for their incredibly hard work on behalf of students." 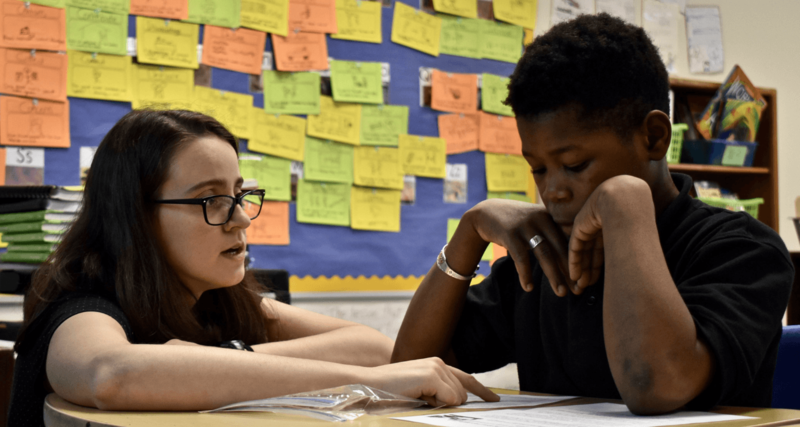 Cornerstone Prep will be adding grades four and five next year as the school expands to serve more of the families in the Binghampton community.